M. H. Djavareshkian, , A. Esmaeili, (2634). Optimization of Moving Wingin Ground Effect using Response Surface Method. 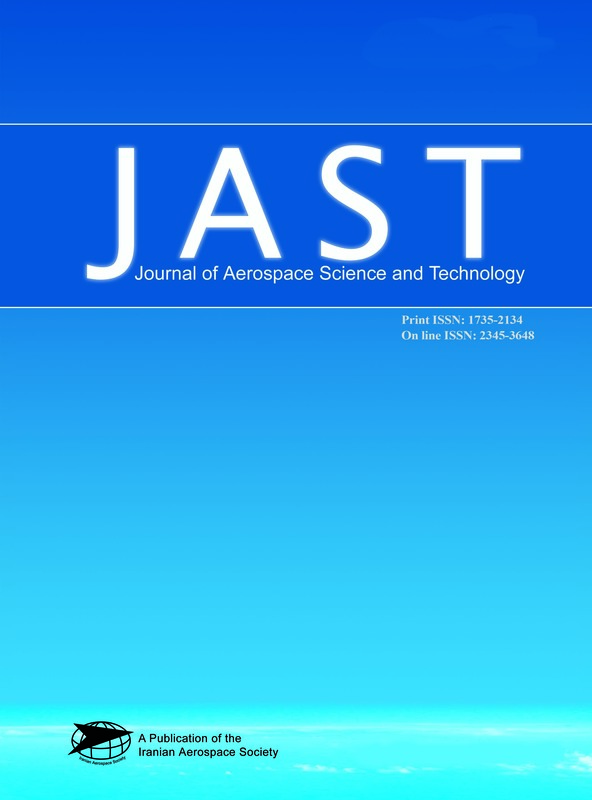 Journal of Aerospace Science and Technology, 10(2), -. M. H. Djavareshkian; A. Esmaeili. "Optimization of Moving Wingin Ground Effect using Response Surface Method". Journal of Aerospace Science and Technology, 10, 2, 2634, -. M. H. Djavareshkian, , A. Esmaeili, (2634). 'Optimization of Moving Wingin Ground Effect using Response Surface Method', Journal of Aerospace Science and Technology, 10(2), pp. -. M. H. Djavareshkian, , A. Esmaeili, Optimization of Moving Wingin Ground Effect using Response Surface Method. Journal of Aerospace Science and Technology, 2634; 10(2): -.